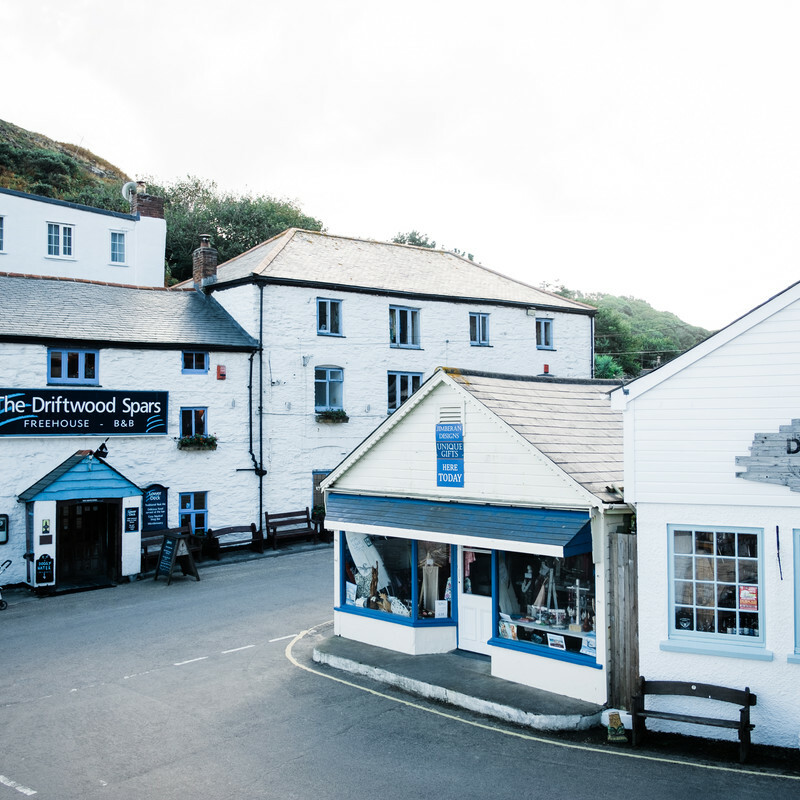 Alfie was a menacing stuffed red squirrel who used to watch over the bar at the Driftwood Spars pub at Trevaunance Cove, St Agnes – home to the Driftwood Brewery. 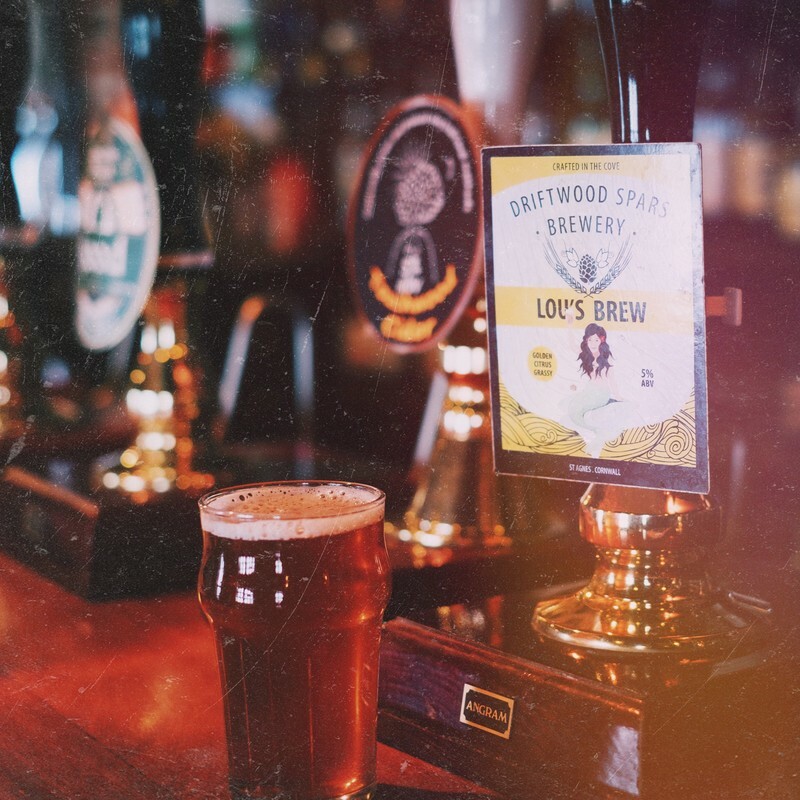 Alfie, who has his own Facebook page, mysteriously disappeared several years ago - but his memory lingers and was captured when landlady Louise Treseder decided to create an ale in his honour. And on Wednesday (January 18) CAMRA judges voted Alfie’s Revenge the UK’s best ‘old ale’ and best overall winter beer for 2012 at the National Winter Ales Festival in Manchester. The 6.5% ABV old ale is described in CAMRA's Good Beer Guide 2012 as a ‘strong and fruity, well-balanced premium ale’.CAMRA votes on four ‘winter beer’ styles – porter, stout, barley wine and ‘old ale’, basically a stronger beer produced specifically for the winter. Alfie’s Revenge not only won Gold in the old ale category but was also voted supreme winner over all four categories. 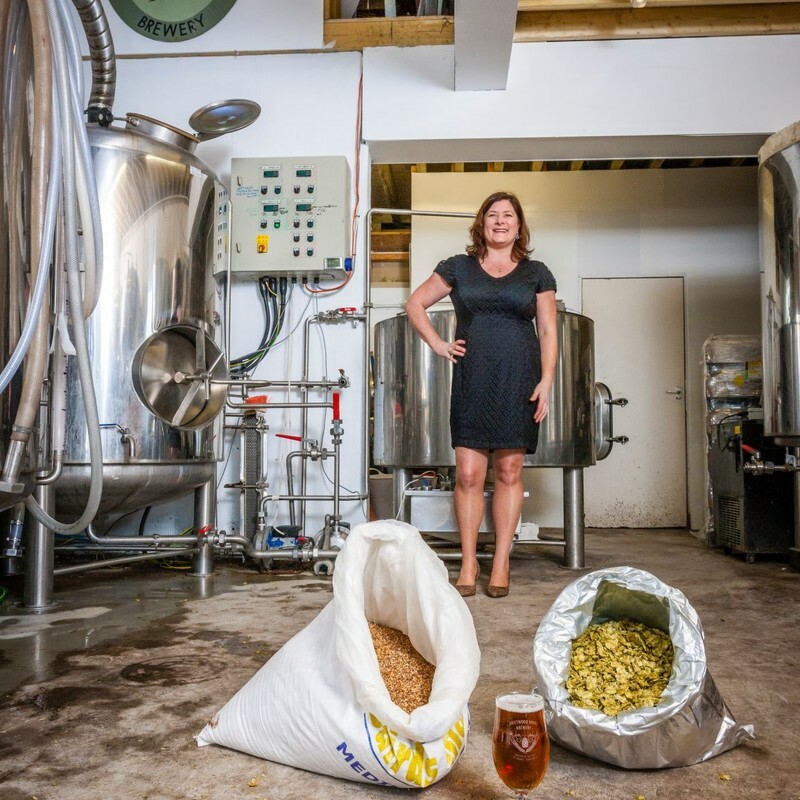 Since meeting Pete the Brewer at the St Austell Brewery beer festival in 2007, we haven’t look back and our micro brewery is going from strength to strength. Pete has now developed nine different brews all of them individual and very tasty, so much so that from our first year of production, we doubled the amount of beer brewed in our second year and are continually increasing. We have started bottling our beers which are available at the pub and also our own off licence ‘Into the Brew’. 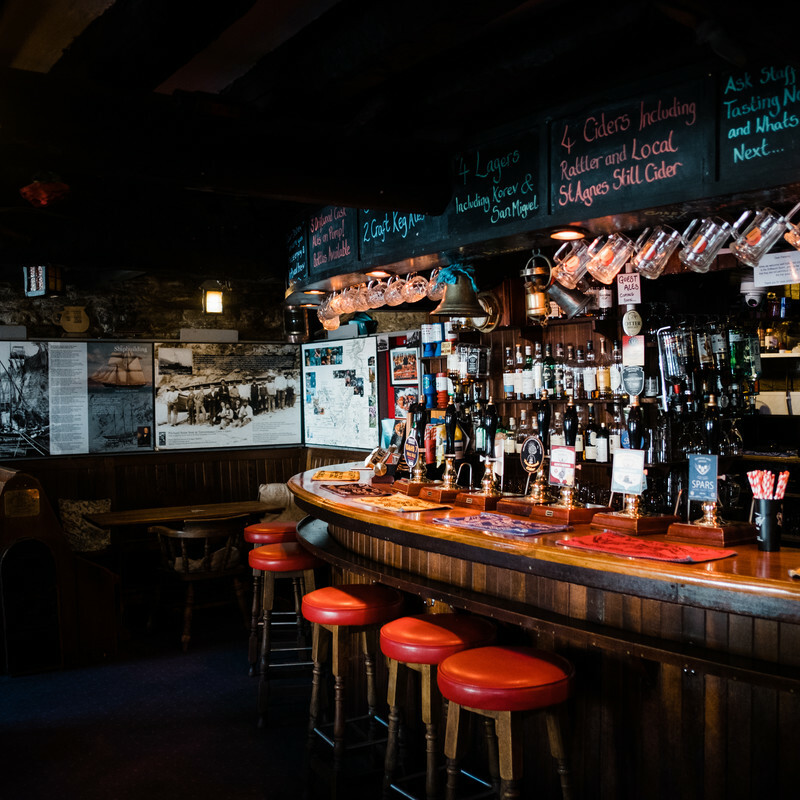 We now serve three of our beers on pump at the pub with a changing beer and supply barrels to go to beer festivals around the country and a few select local pubs. We’ve even shipped bottles of our beer to the British Embassy in Kuwait. 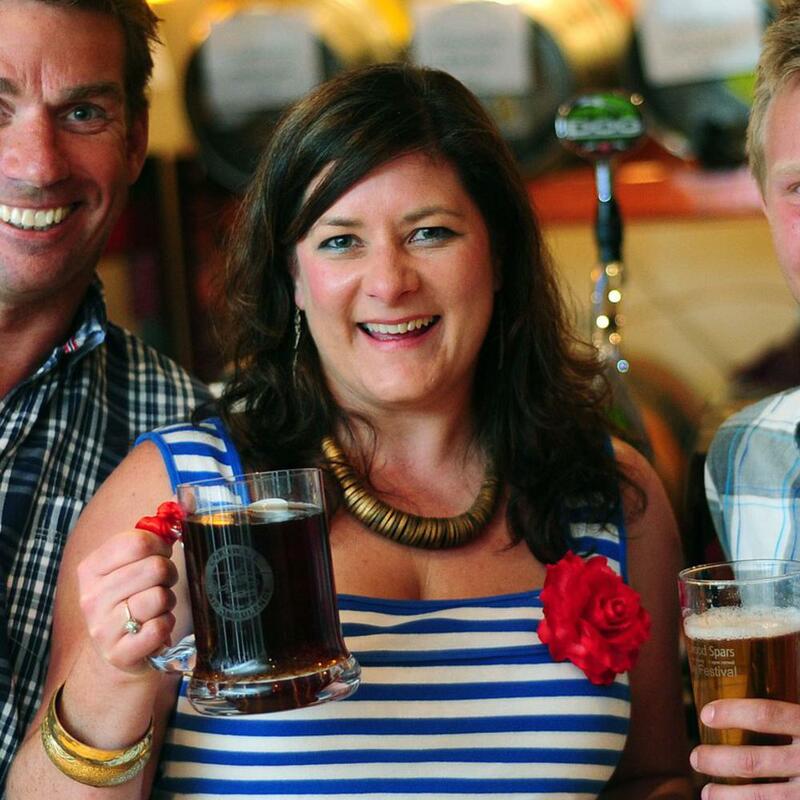 Working closely with the team at Cornwall Air Ambulance, Pete produced a new brew in 2010 called Red Mission. Proceeds from the sales of this beer go to the Air Ambulance which from October 2010 to July 2012 has raised nearly £1560 for the charity.